In following your curiosity, interests and excitement with integrity and without insistence on a particular outcome it can really help to understand Natural Law to optimize the freedom of yourself and others. 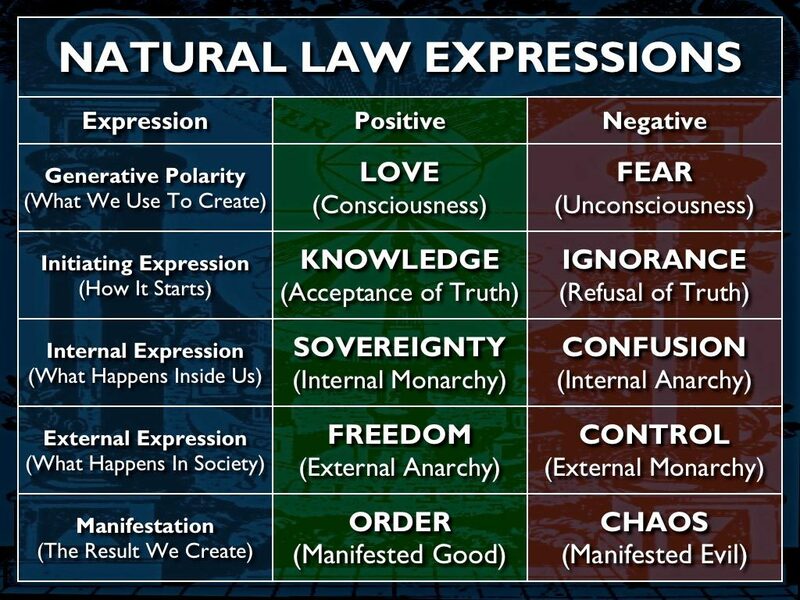 Mark Passio gives an interesting and informative seminar about Natural Law and how we can align ourselves with it. He explains the basics of universal morality. Something not all of humanity on planet earth is very familiar with at this point in time. Some people consciously choose to not respect Natural Law but the majority of humans on earth violate it because they are unaware of it’s workings. 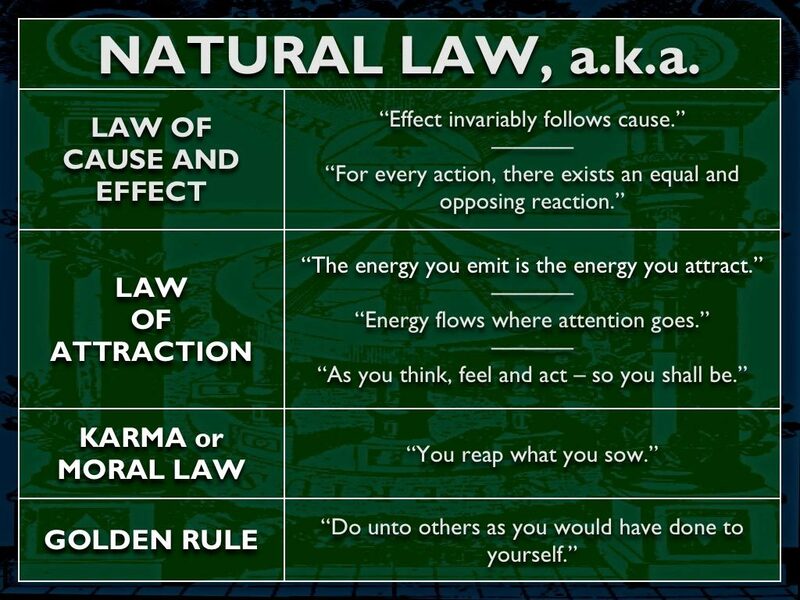 Since many people on earth do not know what Natural Law is they often violate it unknowingly. Many people who believe themselves to be good and moral people are actually infringing upon and destroying the free will and freedom of other people to make their own choices. This creates the opposite of what many people claim to want for themselves and others. Understanding Natural Law and aligning with it will create a solid foundation and a true understanding of freedom. Respecting the free will and freedom of yourself and other people to make their own choices is the fastest way to optimize freedom for all parties involved, and freedom is an important prerequisite for outer joy. 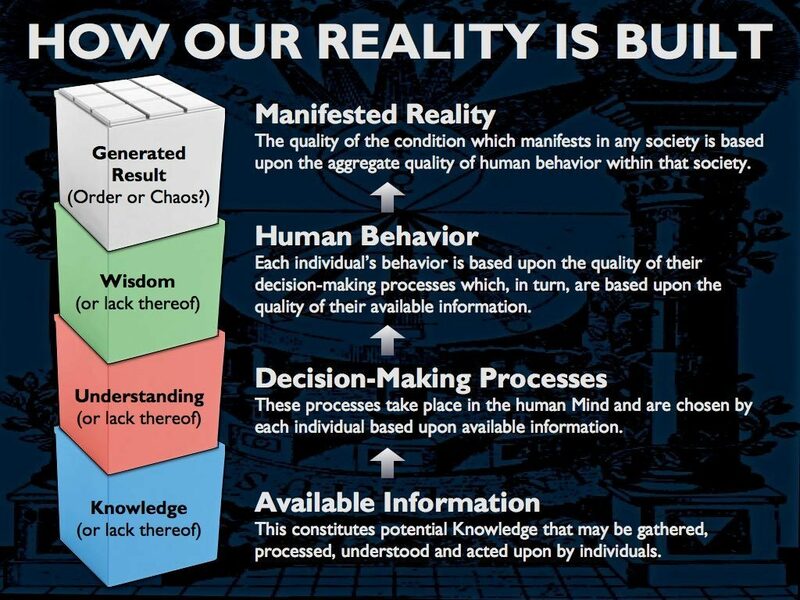 For those interested in more work from Mark Passio, he has a YouTube Channel and an website where he shares more of his material. All the slides of his presentation can be downloaden here. Understanding what Natural Law is and being able to choose to align with it or not should make the experience of outer joy quite a bit easier for people both on the individual and on the collective level.